Mont Tremblant is getting a major makeover. 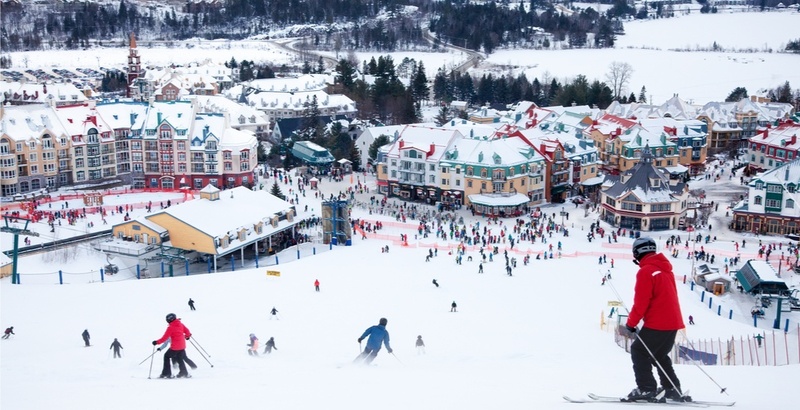 Thanks to a recent capital investment through Alterra Mountain Company, which owns Tremblant, the popular Quebec ski resort will be receiving $17 million for renovation. Among the upcoming work are the replacement of the Lowell Thomas chairlift, renovating and expanding summit chalet Le Grand Manitou, creating new glades, and renovating La Fourchette du Diable on the North Side base. One of the major renovations will be the replacement of the Lowell Thomas lift, which serves the upper North Side of the hill. 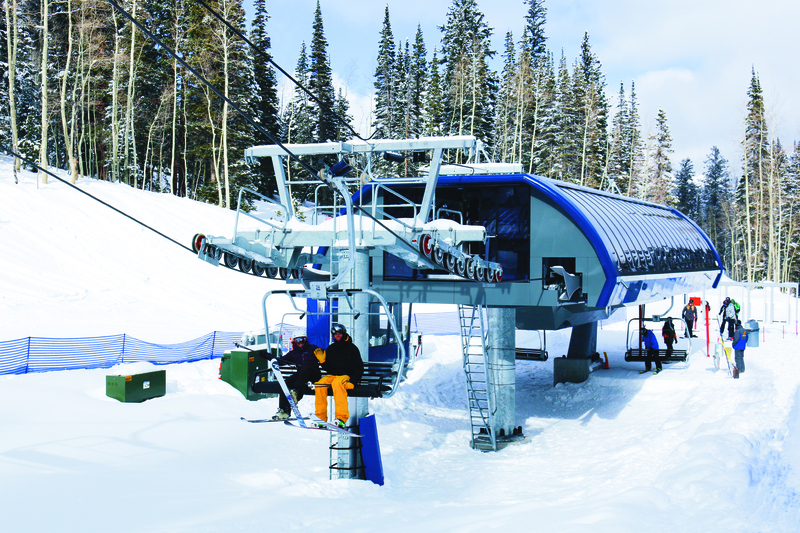 The company said that the lift will be replaced entirely with a Dopplelmayr detachable quad which boosts the capacity by 600 skiers per hour – 33% more than previously possible. The new lift is expected to be in operation by next season. Mont Tremblant will also be increasing its snow-making capacity with the acquisition of 31 high-efficiency snow guns. As for structures, Le Grand Manitou, the main summit building, will be renovated to include “an abundance” of windows, 400 additional seats, and a completely reinvented food service area. 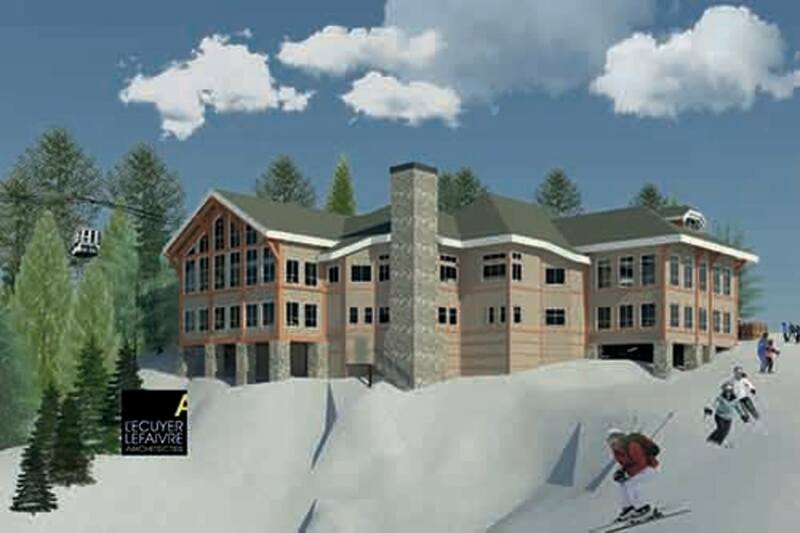 Construction will be underway this summer, with completion expected before the next ski season. Mont Tremblant is also expecting to renovate the Chalet des Voyageurs washrooms, add a new grooming machine, and replace part of the current rental equipment inventory, as well as 150 golf carts. 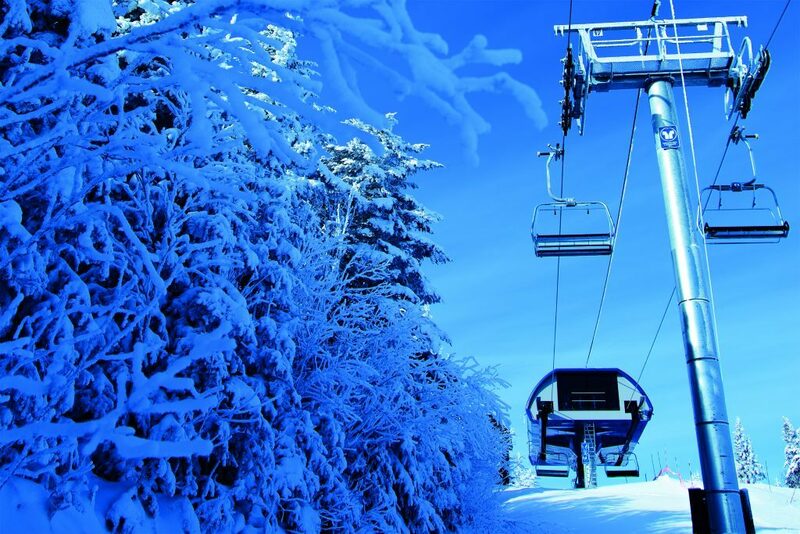 Tremblant is a top four-season resort destination located about an hour and a half north-west of Montreal.